MESHES is a monthly meet-up inviting contemporary video artists to screen their own work alongside video material that informs, inspires, or provides context to their practice. 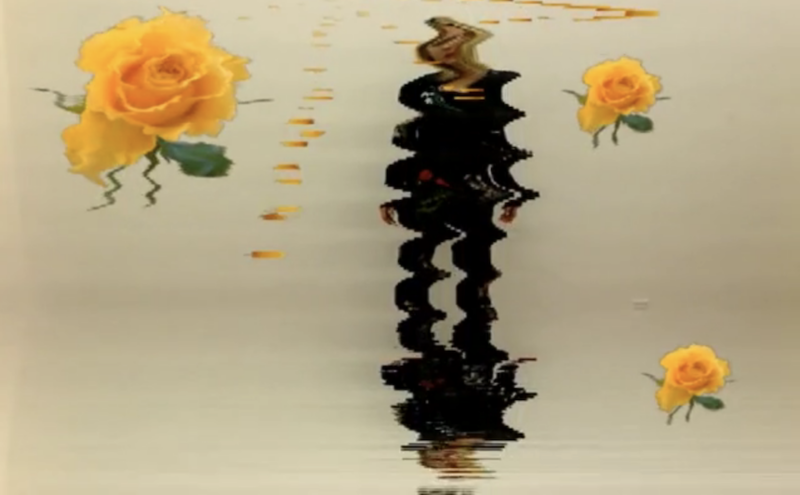 In March 2019, Meshes will present a screening of net art works by the Los Angeles based artist Petra Cortright. Cortright works in video, painting, and digital media. Her notable works include VVEBCAM (2007), a YouTube video in which the artist stares into a webcam as cartoonish clip art figures float around her face. She published the video with a list of accompanying keywords copied from spam accounts, thereby drawing in viewers who were trawling YouTube for titillating or offensive material, and cheating their expectations. These spam keywords also led to YouTube’s decision to take down the video in 2010. (source: Rhizome). Since 2007, Cortright has published numerous net art pieces on YouTube and Vimeo, all of which will be on loop in a special one-night-only presentation in Holland’s Serva Pool Gallery. Doors at 7PM and videos play through 9PM, admission is free. More information on Petra Cortright is available here: Foxy Production.